Interested in making 20% commission on each sale using your own traffic? It’s pretty easy with wpmanageninja affiliate program! Why Become a Wpmanageninja Affiliate? wpmanageninja is a WordPress resource site for all types of WordPress users. The prime goal of the site is to serve quality products, other resources, tips & tricks and so on that allows WordPress users to improve their own business. Becoming an affiliate is easy and earning money is more simple! We’ve streamlined our entire affiliate process to ensure the ease of use for our affiliate. Don’t be in two minds, have your queries answered! Q. Who is an Affiliate? An Affiliate is a person or company who links their website to ours and earns a commission on any resulting sales. Q. What is Affiliate Marketing? Affiliate Marketing is basically a marketing business where an affiliate earns commission by directing the buyer to the product or services from the seller. Whenever the buyer purchases anything through the affiliate’s link, the affiliate earns commission for each sale(s). Q. How does WPManageNinja affiliate work? Our affiliate program rewards you financially for directing new customers to our products. When you refer a new customer to us and they purchase a product, we pay you a commission for the sale(s). Q. How do I join your affiliate program? Joining our affiliate program is super simple, just navigate here and become a Ninja Affiliate. Q. What does it cost me to become an affiliate? Becoming a Ninja Affiliate is absolutely free! There’s no charge to apply and there is no minimum sales requirement. That’s completely up to you. We can always help if you need something specific to promote your way, but your profit potential is dependent upon your sales. 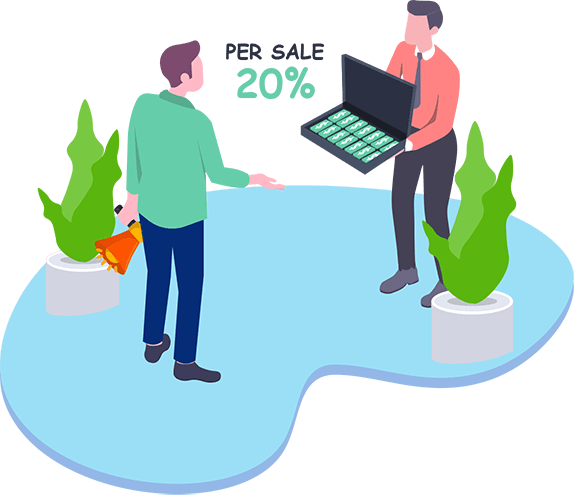 Our standard commission rate is 20% of every sale you make. 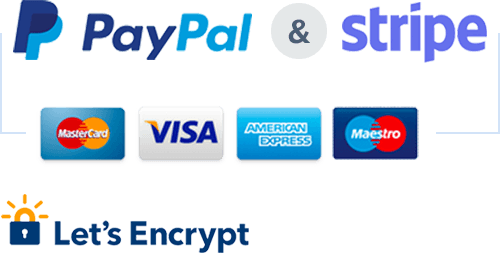 Every month we will total your commission and as long as it’s greater than $50 and your sales have cleared the 60-day credit card fraud detection period, we will pay the commission to your Pay Pal account. Q. My question isn’t listed. How do I get in touch with you? At WPManageninja, we follow industry standard practices in administering our affiliate program. We welcome everyone to our program and earn money by securing more and more referral sales. Enhance the WordPress community and provide relevant suggestion and solutions to them. Make quality content for our products and queries. Advertise our products and the company by creating the awareness amongst the recipients. Make a comparative study while providing efficient information and have a regular case study about the market-place. Unnecessary links which are not productive for the business. Any unethical approach to manipulate the search volume. Create anything which promotes controversial issues.